It Bangla send large file through email tips and tricks How to send 100mb file through email? 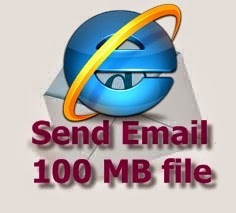 Now you can send 100mb file through email easily. You can send to your friends or Facebook friends. I think is very useful for anybody. Sometimes we want to send a file to our friend if it is a small file there is no problem but when it is a big file, then we have to think about it. Many of us are using gmail and yahoo email, but we can't send a big file. Today I will show you how to send. Then select choose File option. 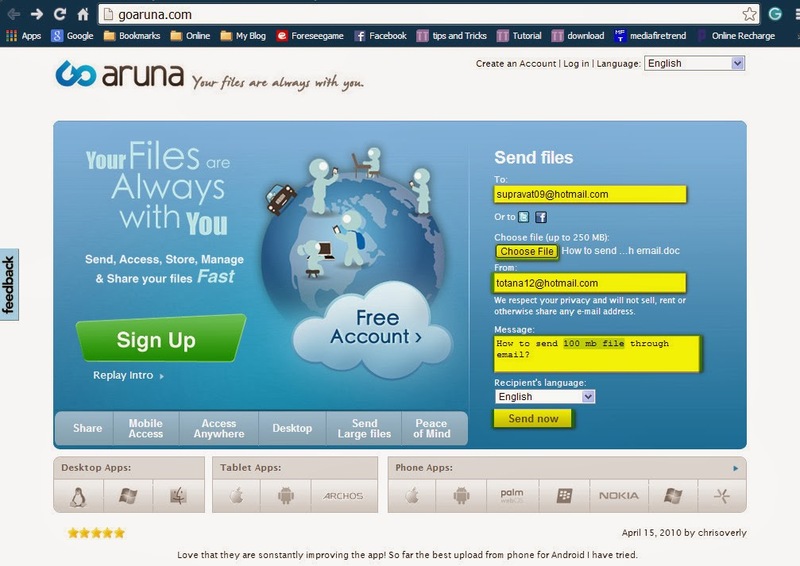 Select your file from your computer or where ever it is. Write a message and send the email. After sending your friend will get a notification and a download link. From the download link anyone can easily download the file. You can create your account or you can directly send the email. Settings like that. It is very easy to use.